Every Day is Awareness Day! So, as much as I hate Congenital Heart Defects, we bucked up and did awareness raising this week. 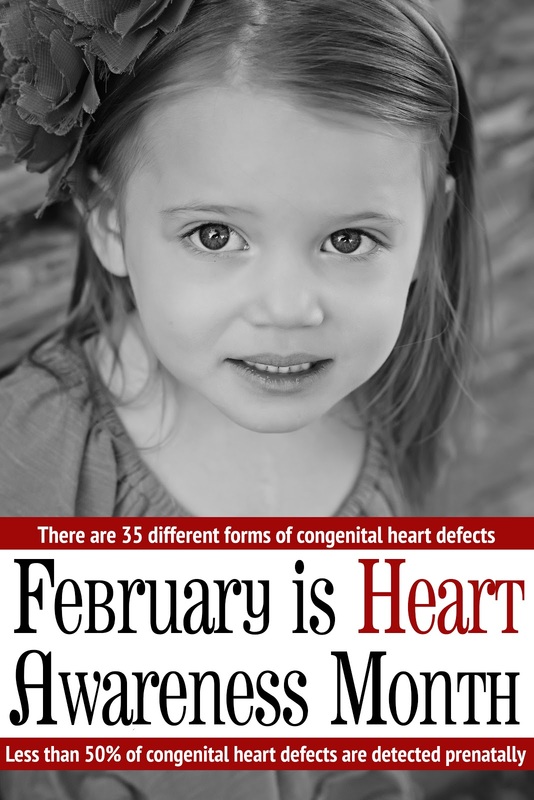 Today is not only Valentine's Day, but International Congenital Heart Defect Awareness Day. Phoenix Children's Hospital decided (with some prodding) to use the opportunity to share some awareness on their Facebook page, with Zoe as their helper. I can't blame them, she's freaking adorable!!! 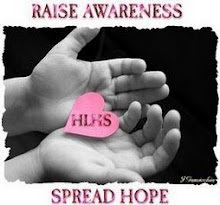 As pleased as I am that CHD Week is coming to an end, I have to say that every day should be a day to raise awareness. I've seen significant strides since Zoe's birth in getting the word out about this horrific silent killer and great things happening nationwide, but we're far from our goals as a CHD community. So, continue on soliders - our work is not yet complete! 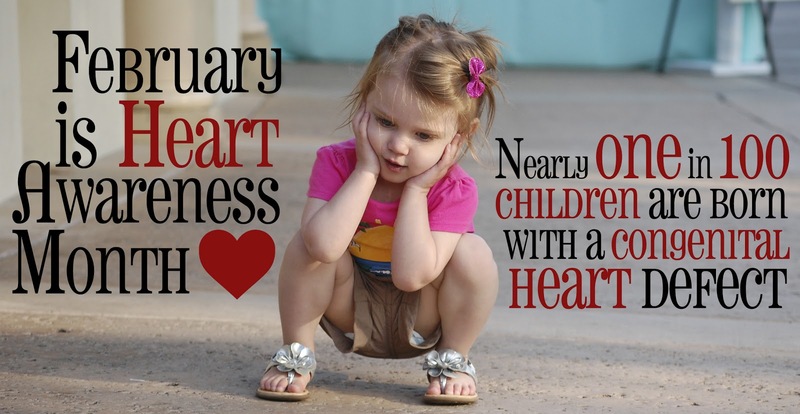 Today kicks off Congenital Heart Defect Awareness Week. I should be pumped up, right? I should be shouting from the rooftops so others hear that nearly 1 IN 100 BABIES ARE BORN WITH A CONGENITAL HEART DEFECT. I should be motivated to tell expecting parents that only 50% of CHDs are diagnosed in utero. The truth is, I'm not pumped up. I'm angry. As much as I love the heart family that has been my life raft for the past three years, I really wish I was still ignorant. I wish I was one of those people that muttered to myself when seeing a million social media posts, "what the hell is a CHD?" I wish I didn't feel guilty and brought to tears feeling as though bearing these feelings will do a disservice to my heart sisters. But I can't help it. I hate the fact that nearly every single day, for the rest of my life, I'll cross paths with a mother who will watch their child die, watch their child suffer. Even I, the most strong-willed and stubborn woman, can only endure so much. As much as I'd like to retreat from this world. I cannot. I have a duty to warn. A duty to educate. A duty to empower. It is my calling. So, even though I hate you Congenital Heart Defects, with every ounce of my being... 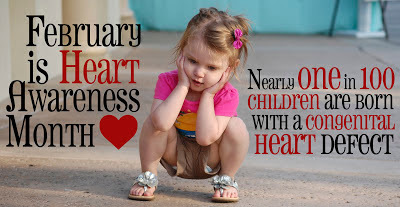 I will give you my fullest intention this week, February 7th -14th, so that someday, a mother can look back on this blog and say, "Oh my God, I cannot believe children were dying on a daily basis from heart defects. Thank God medicine has evolved since 2012 and we don't have to live in that fear." 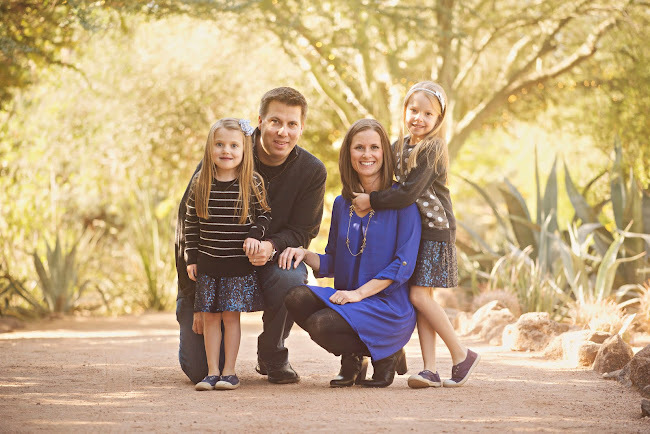 Zoe Madison, living with half a heart. All is quiet on the Lihn front (metaphorically speaking, of course.) 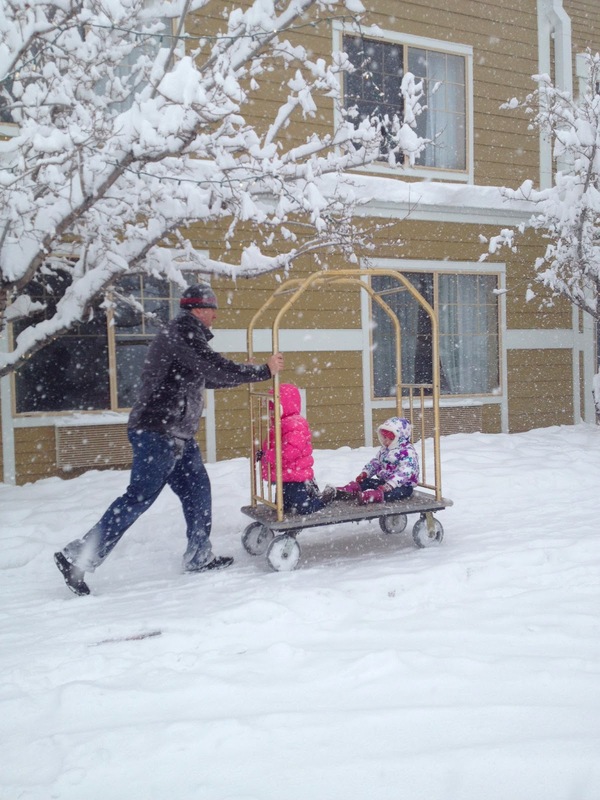 We've been living well this winter and enjoying more time outside than in. Although, with the recent spike in cold/flu season, Zoe's been on a pretty strict lock-down. There's just no reason to risk it, since the flu usually ends with a hospital admission for kids with half a heart. No thanks! 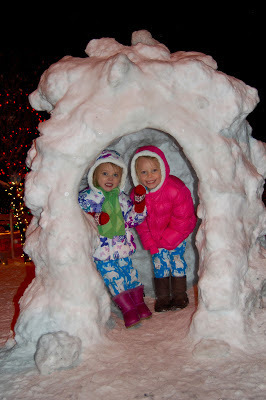 We did get out of the house and headed up north for the Polar Express this winter. Zoe really loved it. She loved the snow and bundling up. What she didn't like was the wind. We pretty much found ourselves snowed in and while walking from the car back to the hotel, Zoe yelled, "THIS IS STUPID!" I guess she is an Arizona girl, regardless of her birthplace of Philadelphia. So, we made the best of it! We had a wonderful Christmas but shortly after began some minor sniffles and coughs, which we're still getting over four weeks later. We, of course, celebrated President Obama's Inauguration. Emmy's love of politics never ceases to amaze; I think her DNC appearance will serve her well in the future. And just when I worry she's not really learning anything in preschool, she busts this out on us!